Engineers are the brains behind the structures that house our dreams, businesses and become our homes. These individuals undergo many years of rigorous study and practice in the field of science where they understand how a Structure is made, how it is kept strong over its life, how to identify faults and follow every regulation for building. 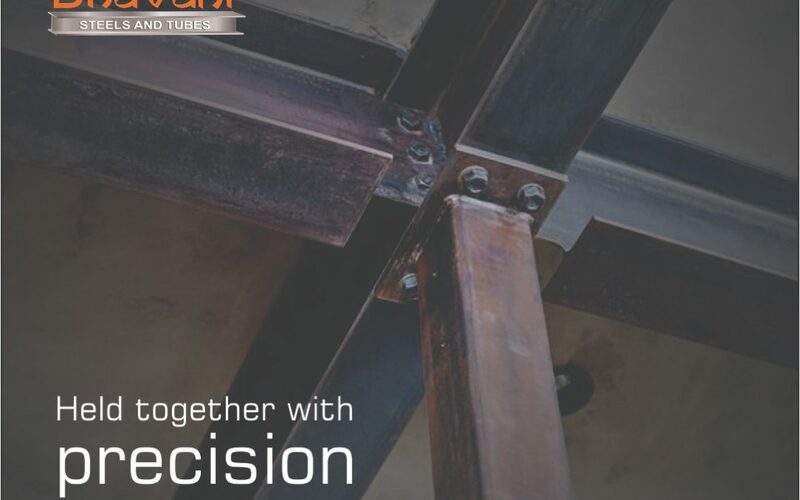 The engineering process involves 7 steps that ensure a building becomes what is required from it and no problems arise after its final construction. The first of these steps is to ask what a client needs. Questions must be formed in such a way that there is no room for doubts once the planning is started. The requirements of a building, for example the purpose such as commercial, residential or industrial radically differ from one another in terms of requirements. The next step is to research the problem. No client has a simple design in the present scenario and every elaborate design has its own challenges that are posed. Be it with regards to the plot on which the structure is built, the nearby environmental problems such as water bodies, moisture, animal life, pests etc. Once a project is researched upon there will be several options that get included or discarded and only a certain select range of building options remain. Now comes the creative side of engineering wherein the engineer must imagine what the building turns out like. If the project is residential or commercial there is an element of aesthetics that comes into play here. The building must be attractive for these cases and it is the main element which is visible to the client and thus takes considerable amount of trial and error to fix a design. After some options are drafted the final plan is fixed. The trial and error method in terms of graphic design helps a lot in today’s world as a digital prototype may be seen almost like a live example. The planning is followed by the actual creation. The most integral and practical part of the process is creating the building. The concrete and steel are erected and a live product is created. The structure is then tested and checked according to the building regulations which are specific to each area. The building is redesigned as required so that the final product is nothing less than perfect. The structural engineer is an unsung hero that brings our plans to fruition. Though there is a lot of technology and the best quality raw materials available, it is of no use without a mind to put it all together.